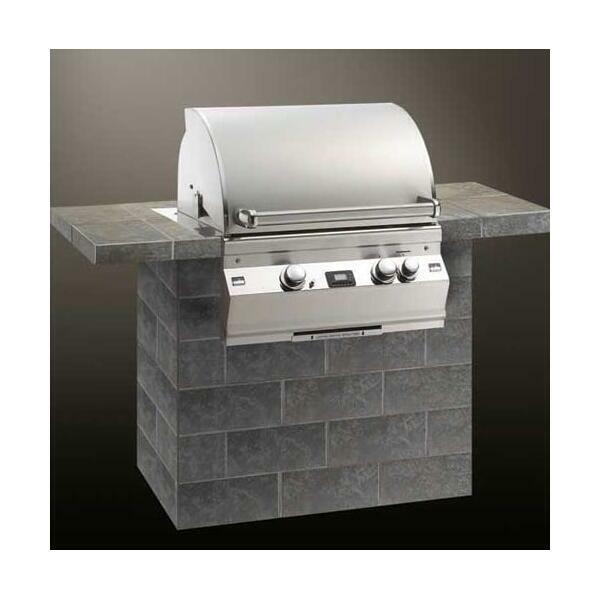 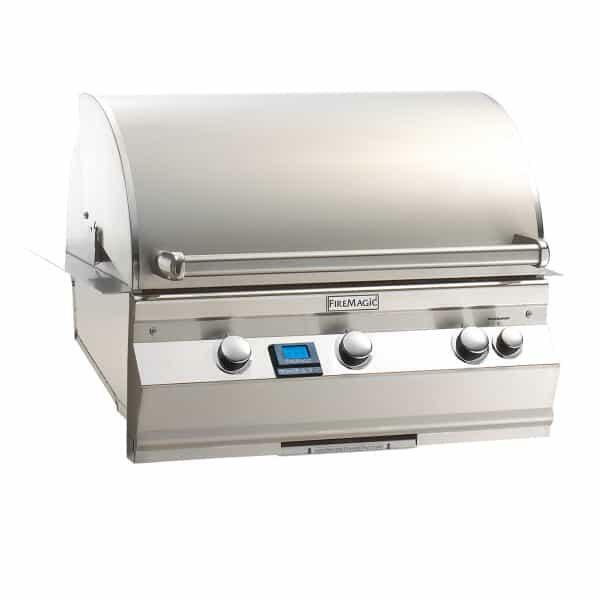 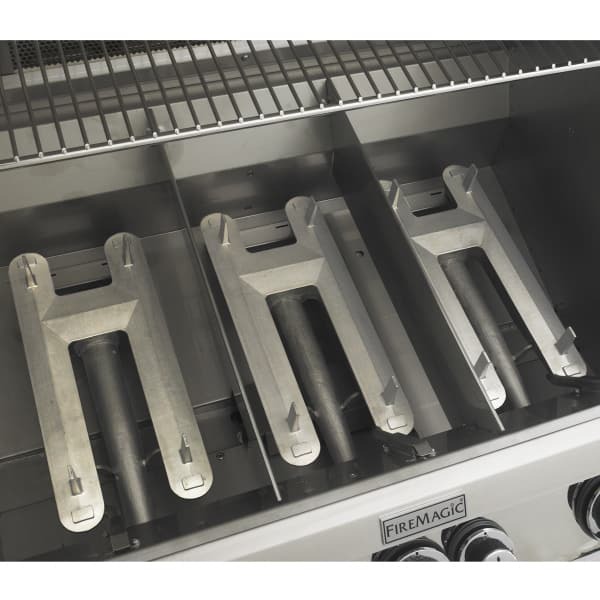 If you are searching for a beautiful Grill Head loaded with technology to drop into your outdoor kitchen, the Aurora 540 Grill Head from Fire Magic is the solution! 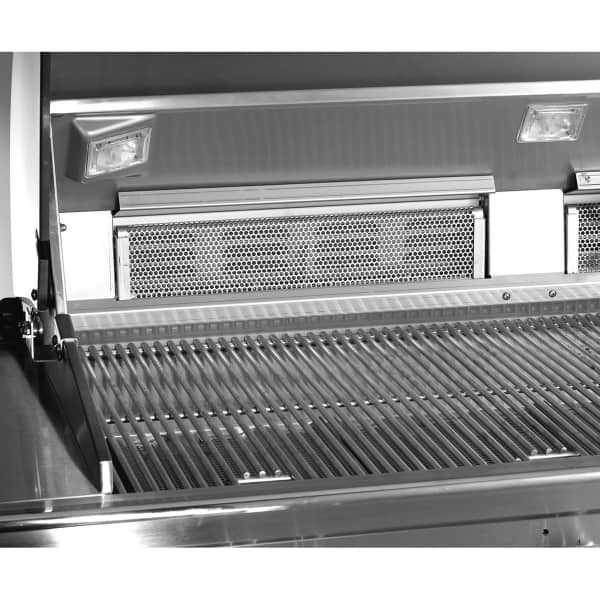 This powerful grill offers 60,000 BTUs of cooking muscle, allowing you to quickly cook you hamburgers, hot dogs, steaks and other grilled foods. 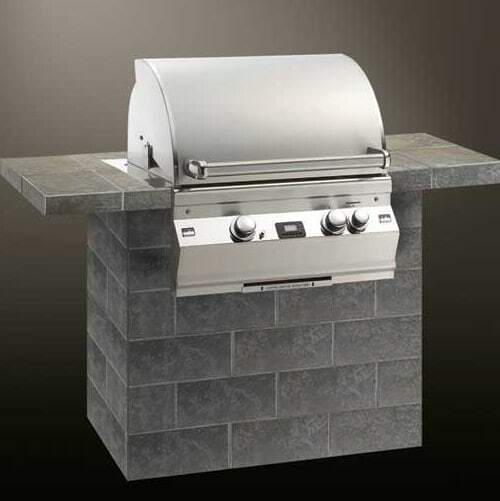 Guests and neighbors alike will fall in love with the polished look of this model, with a stainless steel hood and body that is soft, beautiful and double-lined, so it will last for the many summers to come. 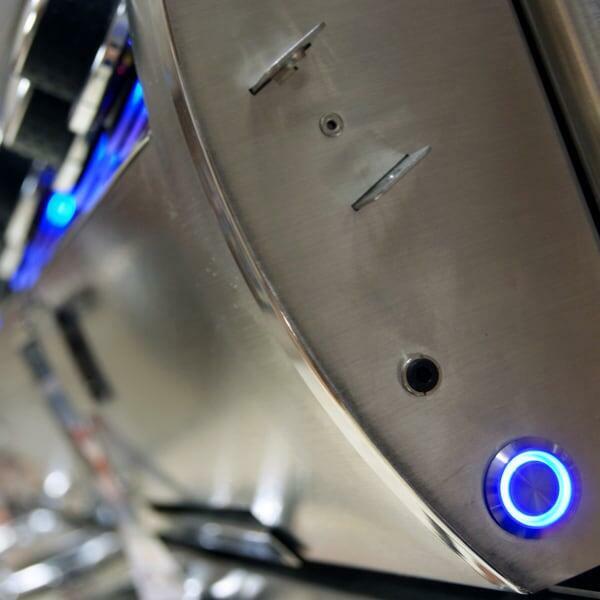 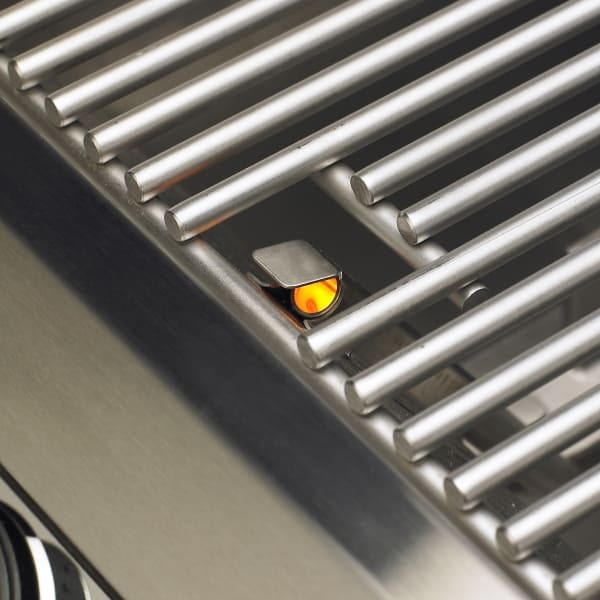 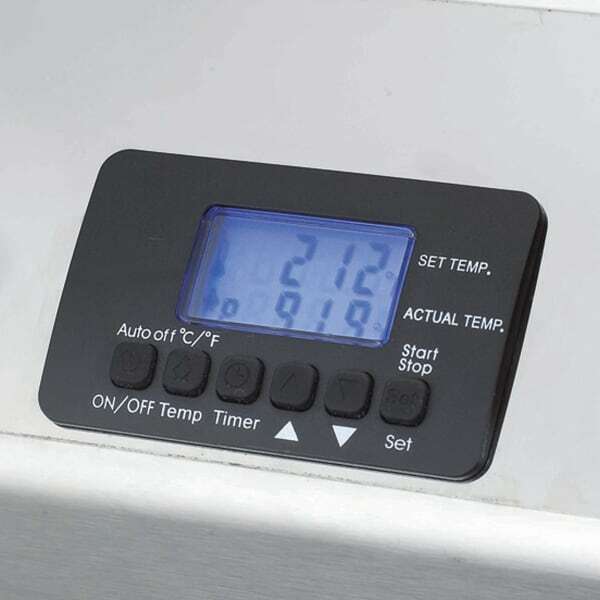 And the technology loaded into this grill head is impressive, such as the LED accent lights around the knobs, the quick-start electronic igniter and the digital thermometer with meat probe that comes standard.